Experience the back roads and people of Lancaster County in our climate-controlled tour bus. 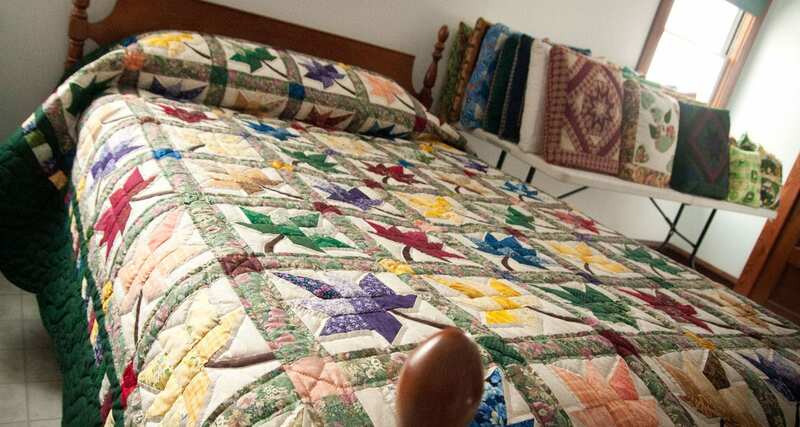 As we wind our way through the scenic farmlands, we’ll make several stops including a visit to an Amish-owned quilt shop. Learn about the 18th century lifestyle of our Amish neighbors from our experienced tour guides. Our complimentary two-hour bus tour is the highlight of many of our Guests’ stays and is available to Guests at all of our lodging properties. Space is limited so please ask for availability when you make your reservation. For reservations, call (800) 665-8780 or ask for the tour when you check-in. Tours are offered Monday through Saturday. (We do not offer tours on Sunday because it is a day of rest for our Amish and Mennonite neighbors).